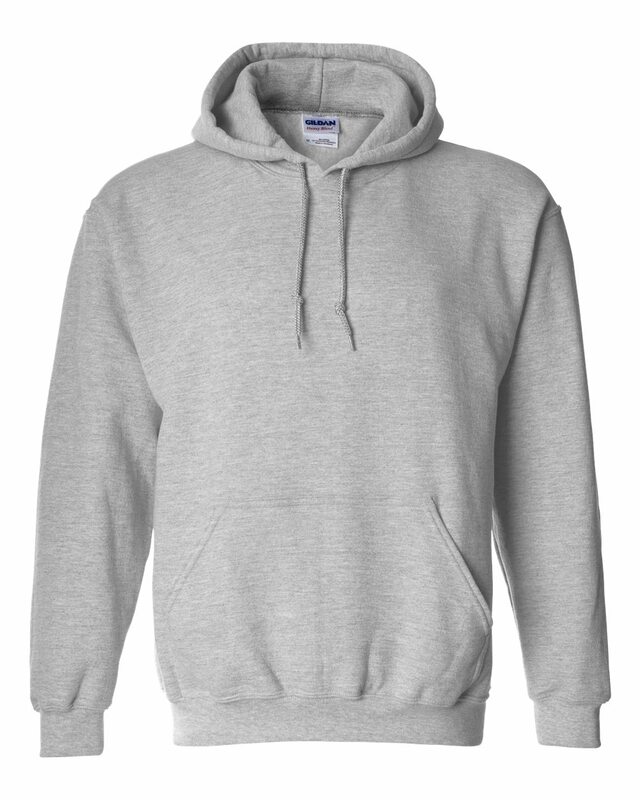 Are you looking for a traditional workhorse of a sweatshirt? Well this is it. 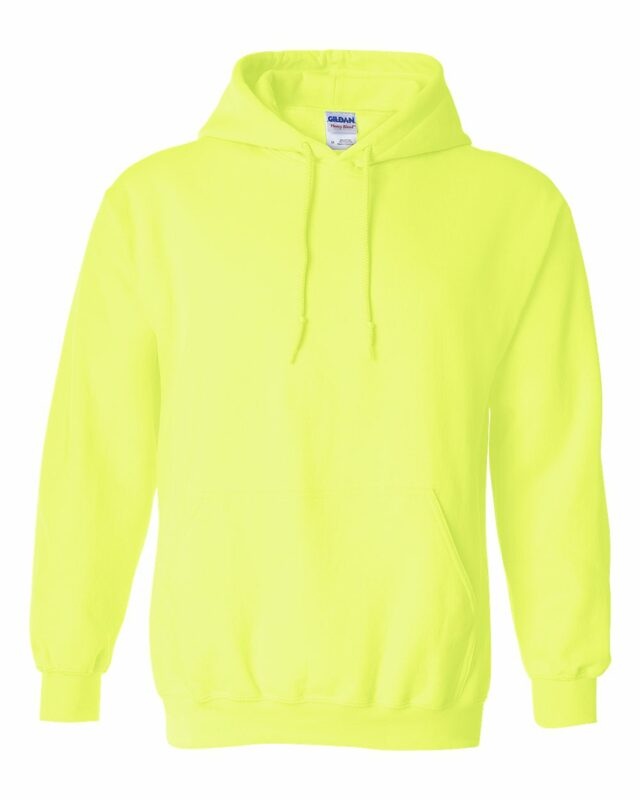 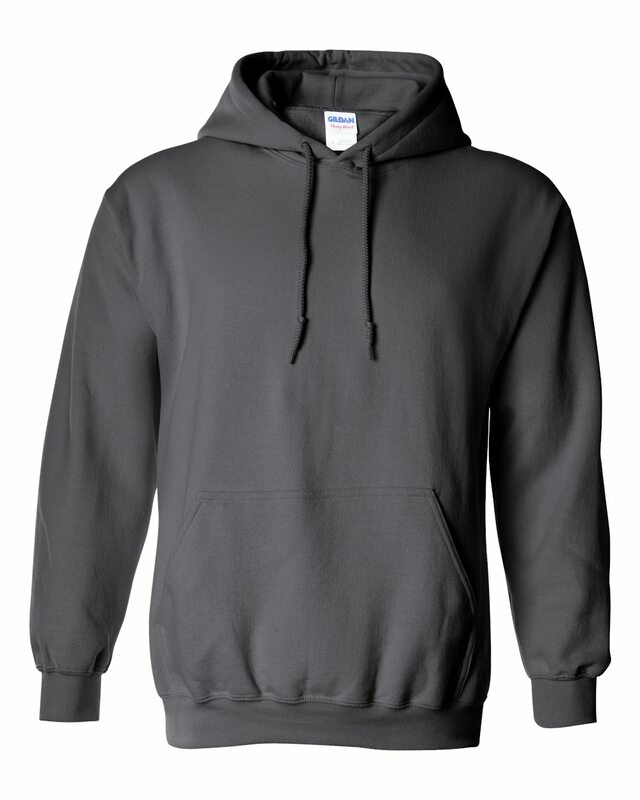 The Gildan hooded sweatshirt has been a classic for years. It fits like your favorite sweatshirt from high school and will get softer with age. The style is a standard fit, so don't worry about it being too small.